We’ve noticed you’re interested in learning more about our Video Systems Division and their stellar hardware and software offerings. Well, you’re in luck! 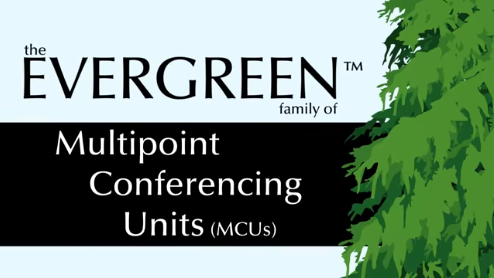 Visit our YouTube page or click below for an engaging animated video highlighting the EVERGREEN family of Multipoint Conferencing Units and Total Solution Portfolio! Let us know what you think in the comments below.